As Manager of Independent Facilitation, Ginette is responsible for managing NBACL’s Independent Facilitation Program (Disability Support Program), which includes a team of five Independent Facilitators. Ginette has many qualifications in different aspects such as personal development, violence prevention and as a life coach. 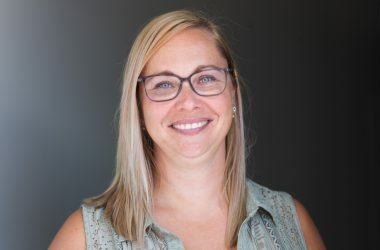 Ginette has previously worked at the New-Brunswick Community College as a teacher, as a life coach within her own business and as a behaviour mentor for school district 3.